During ISEA2013 the first iteration of the Durational Book project will expand on the historical idea of the book, or codex – a compendium object, the original convergent form – to include all forms of contemporary media. The traditional paper book is beginning to disappear, yet it leaves a legacy, a powerfully iconic form that echoes into other media. The constraints and conventions of the book have created narrative shapes that permeate not only other artforms, but also our core narratives of memory and self. 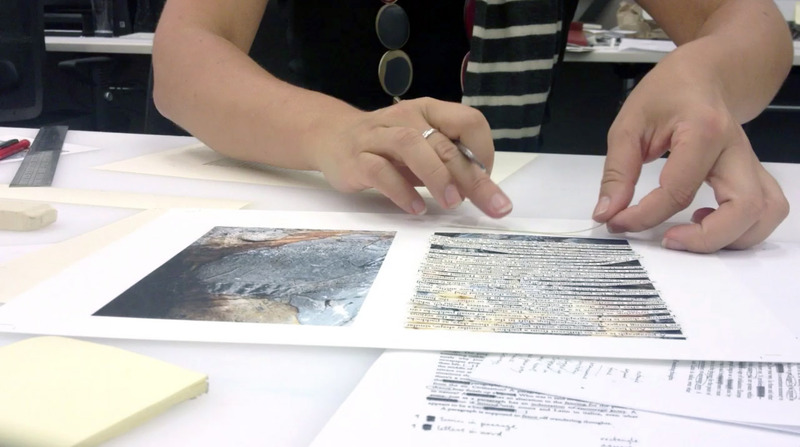 For this project six artists are taking as their production context the rich archive of the State Library of NSW. The archive, a fertile, fictive space, facilitates the generation of a variety of speculative works investigating the library as a creative tool, and during the symposium the artists will add daily to the store of analogue and digital material, text, illustration, video and sound that will form the content of an expanded ‘book’. The Durational Book group is comprised of media artists Chris Caines and Megan Heyward, designer Tom Fethers, photographer and researcher Jacquie Kasunic, poet and essayist Astrid Lorange, and artist and designer Zoe Sadokierski. While all six have active and well recognised individual practices, they are linked by an appreciation of the fertile interplay between forms and technologies, in particular that between text and graphic, audiovisual, networked and sculptural forms, and have come together to explore the intersections and extensions that might be suggested through collaboration.